Every since the young age of three Manasseh Johnson has had a pencil in his hand. 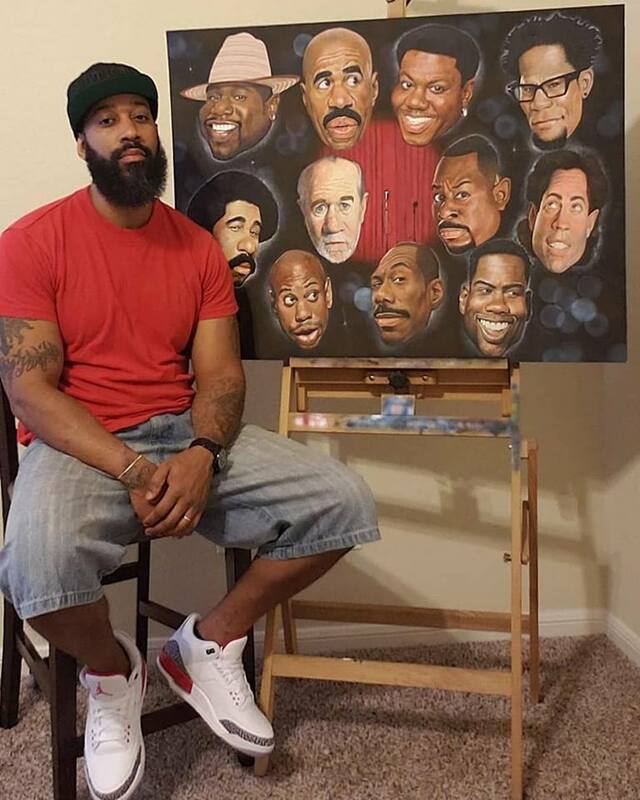 He was born and raised in New Jersey but currently resides and works out of his home studio in San Antonio Texas. He works in all mediums but it wasn't until several years ago that he started using colored pencils and mastered the medium. Most of his current works are mixed media which include colored pencil. Manasseh has been published in "Colored Pencil Magazine"and "The Source". He's been commissioned by clients from all across the globe even including Kevin Hart , Lena Waithe and The Criterion Collection. His goal as an artist is to create art that embraces the black culture and inspire up and coming artists.